Sophie Saterlee has made it her mission to get her life together. Leaving behind an abusive relationship, she’s bartending her way through a psychology degree. Ultimate goal? A new, stronger sense of identity. But when a terrifying recurring nightmare begins to poison her waking hours and threaten all her progress, once again she’s close to losing it all. An invitation to a tea leaf reading party sounds like exactly the kind of distraction she needs, but an innocent girls’ night out turns into a journey through a complex and treacherous world of magic. To survive it, Sophie must forge ahead in spite of her fears, making uncomfortable alliances with strangers from this new reality–the arrogant Donovan, the mysterious Caine. One of them is tied to her past, and the other fills her present. Either man might hold the key to her uncertain future, but there’s more going on in her little corner of the workd than Sophie realizes, and the truth will change everything. 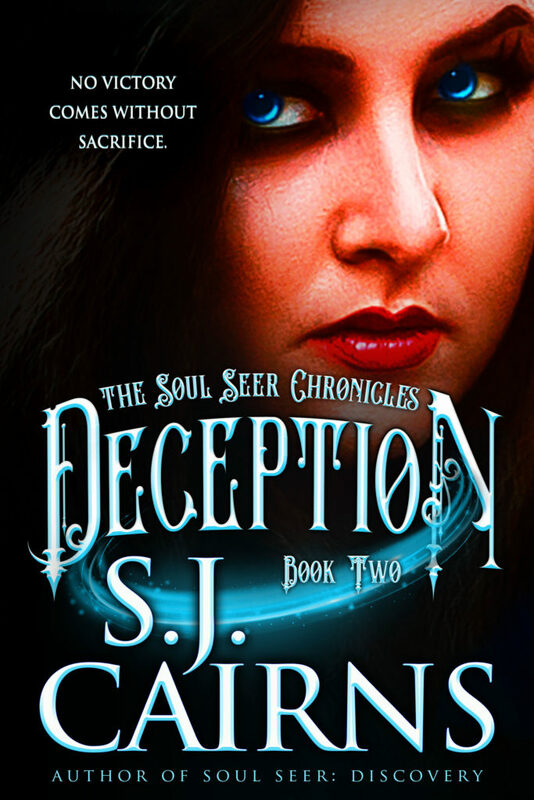 Darkness closes in as Sophie Saterlee searches for the truth behind her newfound power. Sophie Saterlee never thought finding herself would be so difficult. 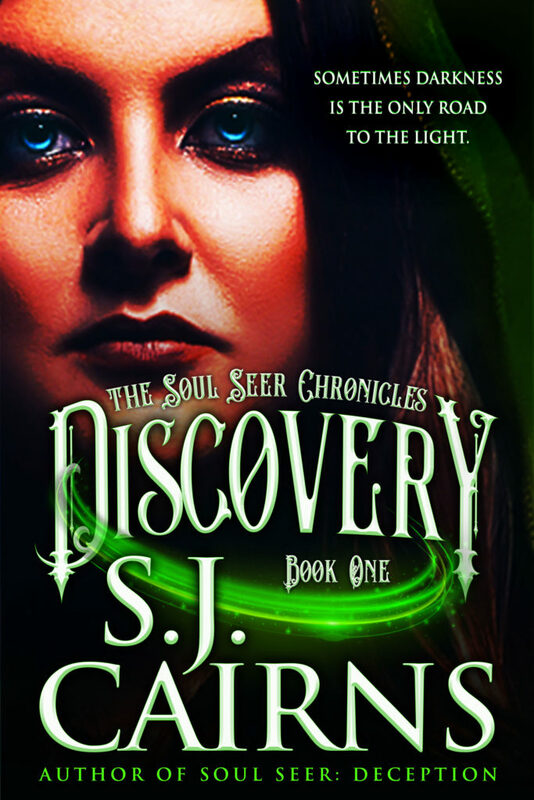 Her discovery of the ancient power she possesses has drawn the attention of Loring, a Tainted sorcerer who seeks to use her talents for his own evil ends. Despite multiple failed attempts to kidnap her from beneath the watchful gaze of her round-the-clock bodyguards, his obsession with her grows by the day. 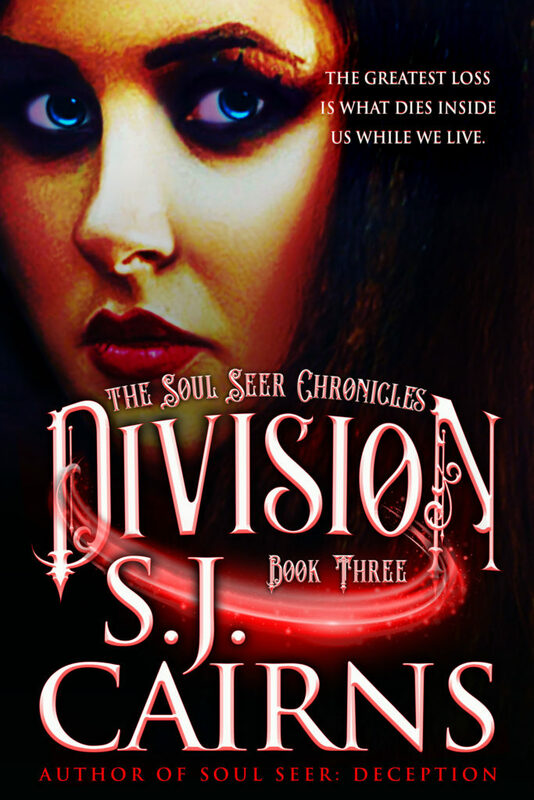 Desperate for hope, Sophie seeks answers within her roots–answers beyond her Soul Seeing, beyond her relationships with fellow Magics Donovan and Caine. Under lock and key, she finds a shocking truth her own grandmother had hoped to hide forever. Armed now with a vague understanding of where she came from and where she’s headed, Sophie joins the Mother Coven in Diluculo, a hidden realm of solace for Magics. When the amplified energy of the gathering draws out more than the power within the attendees, though, she and her Coven face their deadliest test yet–and a loss from which they may never recover. A bleak, emotionless void is not where Sophie Saterlee expected to find herself—again. Olive has regained her rightful place as heir of the Ballard Family Coven, yet all is not right in the world of magics. Loring is free and plotting revenge—and he isn’t even the only enemy to watch for. Plagued by traumatic memories, Sophie herself continues to fight the demons inside her mind. She would rather avoid her overwhelming grief altogether, but constant reminders of what she has already lost—as well as what she still stands to lose—make that impossible. Death lingers around every corner and seeking safety under Donovan’s roof is a last resort. Close quarters strain Sophie and Caine’s already-battered relationship, and with her connection to Donovan gaining strength, progress is measured by how often Caine reaches the bottom of another bottle. The stress is overwhelming, and none of them can anticipate the unintended consequences of their desperate solution. Into this maelstrom of chaos and emotion steps a woman from Donavan’s past, challenging the very definition of evil, and making Sophie and the others question everything they thought they knew about family and loyalty. They can finally see the true faces of their enemies—but can good triumph over evil? Or will Sophie’s friends and family be divided forever?